I am most definitely a warm-weather kinda gal. I live for the summer months when I can live in my trusty Birkenstocks, cut-offs, and a slouchy T-shirt. Not only do I feel happier in summer clothes, but also have you noticed how much faster it is to leave the house? If you have several kiddos, like I do, to round up and get ready, the summer is a huge time saver—no trying to wrangle kids into coats, hats, and scarves before you can leave the house. There are no lost gloves to be found or last minute panics trying to find everyone’s wellingtons. Autumn has most certainly arrived here now, bringing with it some cooler (and wetter) weather. 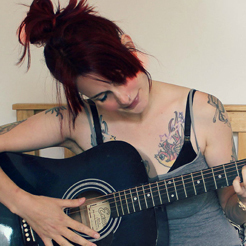 I’m not quite ready to pack away the summer clothes and dig out my thermals just yet. So it’s all about adding a few key autumn layering pieces to my summer wardrobe that allow me to get a few more weeks wear out if it, without getting goose bumps and standing around shivering with cold! Here are my favourite layering essentials that let me transition my summer clothes into the perfect autumn wardrobe. A scarf can be a four season accessory, though it often gets left at the back of your wardrobe through the hottest months. A pretty scarf not only gives your neck some much appreciated extra warmth, but can also add a pop of colour to your outfit. 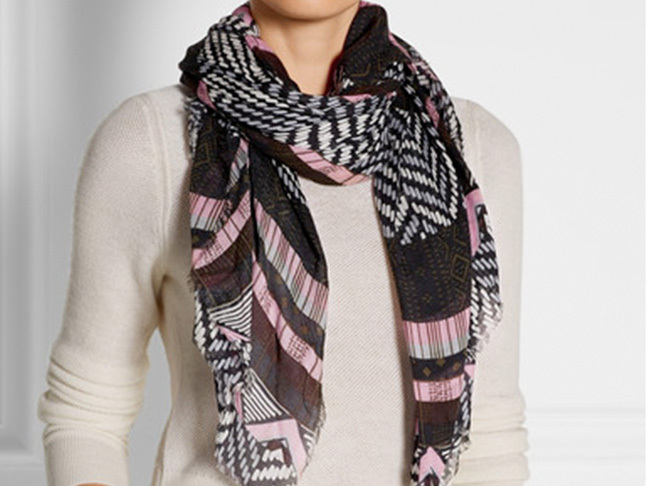 This Diane von Furstenberg printed woven scarf (Net a Porter, £120) will cheer you up even on rainy days! If you pick a nice big scarf, you can also use it as a wrap if you get caught out. While you don’t need to dig out your winter boots just yet, switching up your open-toed sandals for some stylish ankle boots keeps your toes warm and updates your look! 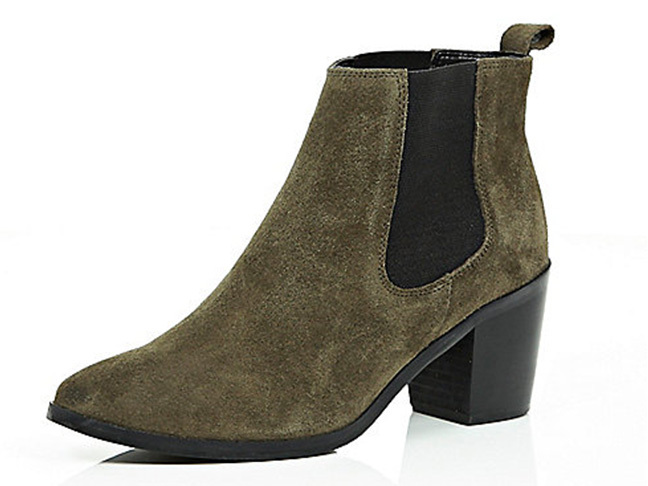 I’m loving these suede ankle boots (River Island, £45.00) so much! Layering a pair of skinny jeans under your favourite floaty summer dress is the perfect update for autumn. These velvet skinny jeans (French Connection, £75.00) are perfect right now! A silk kimono thrown over a tank top and cut-offs adds an extra layer of warmth without being too hot for those sunny autumn afternoons. 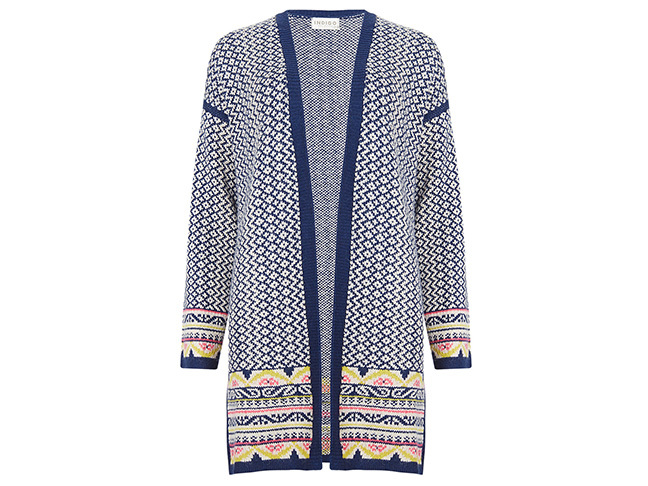 This silky blue kimono (New Look, £11.00) will keep you warm and looking stylish right into autumn. One thing you can be sure of is some wet autumn days…a snazzy raincoat is a very good investment! 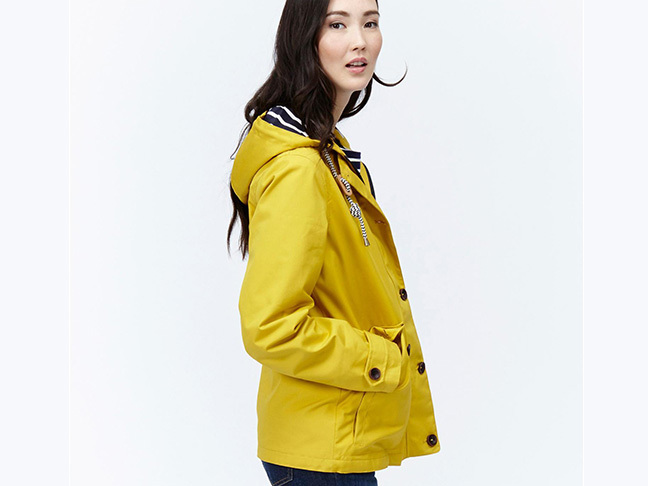 I love this classic waterproof women’s jacket (Joules, £79.95)—it’s perfect for layering over your summer wardrobe to keep you dry. We all remember our mamas telling us to wear a hat to keep us warm! 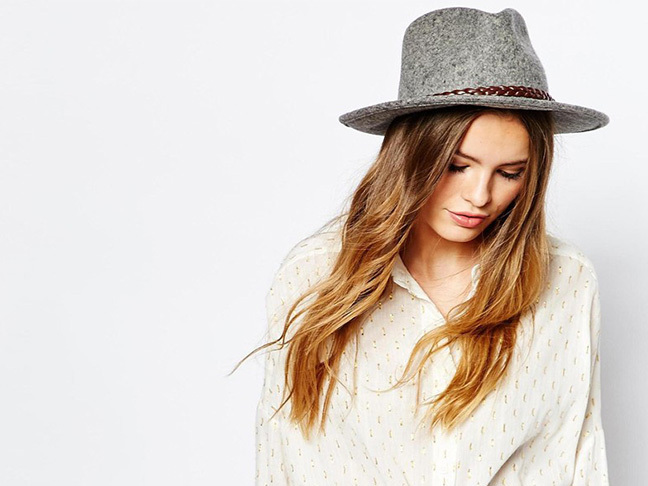 This wide brimmed fedora (ASOS, £28.00) will keep your head snug and update your look for a new season. Layering is key, and a great blanket cardigan (M&S, £45.00) is the perfect piece to throw on if the day turns out a little cool while adding the perfect touch of autumn to your outfit. 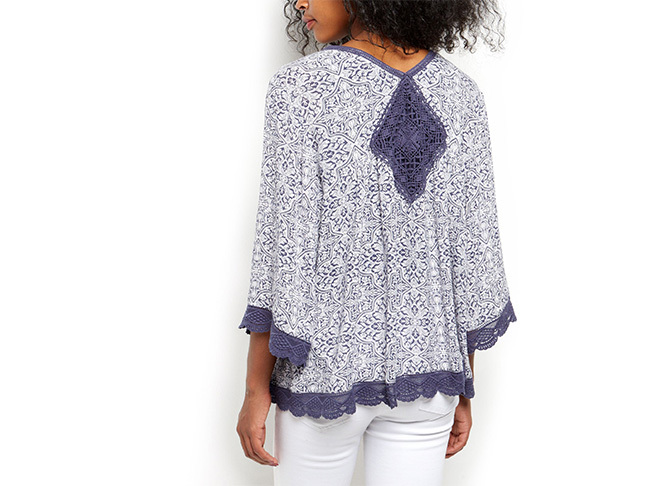 It makes even the most summery outfit suitable for a fall day.